In 1994, Portishead's Dummy was the soundtrack to every Brit dinner party, especially ones that happened on TV and involved stylish post grads using their cheese course as extended foreplay. 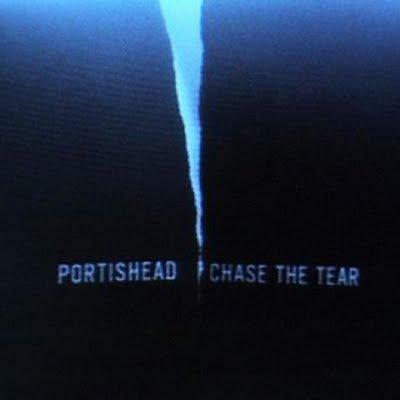 In 2008, the only dinner parties Portishead's Third soundtracked were held by the deranged and attended by the suicidal. The members of Portishead have never been your cheery pop types. True, they hit the 90s crossover holy grail by mixing hip hop, blues, soul and jazz into a beautiful, seductive whole, but such a perfect body only served to accentuate the group's aching, alienated soul - like M People from some alternate hell universe. 'I don't know what I've done to deserve you/ and I don't know what I'd do without you,' sings Beth Gibbons on 'Nylon Smile' in a voice so choked and tiny with despair you know she's already sabotaged her shot at love. This is one of those rare albums - like The Holy Bible by the Manic Street Preachers, or Nico's The Marble Index - that make no excuses about their decent into the Hades of other people's loneliness. Third takes you to every god-forsaken corner of human experience and lets you stay long enough to buy postcards and use the restroom. Parts of it, the Silver Apples-on- ketamine stagger of 'We Carry On', the numb wooziness of 'The Rip', are almost unbearable, not because they hit you round the head with their ugliness, but because you fleetingly glimpse yourself in their confused violence or dead-eyed torpor. Gibbon's voice is at the centre of every song; a collapsed star sucking light and love into her void. The music never lets her down. Opener 'Silence' fuses every dark impulse of every 70s Krautrock band into five minutes of relentless tribal pressure. It stops abruptly, unresolved; a horror movie kill cut mid-slash. 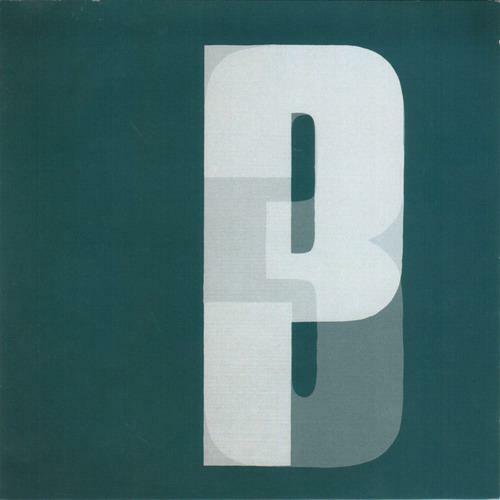 'Plastic' is the closest Third comes to the trip hop sound which made the group successful, but abandoneds it for a coda of electro-psychedelic bellyaching. 'Hunter', meanwhile, can't decide if it's a lush, opiated ballad or sickening, gaudy waltz. In the end, it settles on being both, not bothering to tie the two strands together. Most extreme of all is 'Machine Gun', a master class in sturm und drang, where the music slams its bare fists against the thick steel wall of its own despair and keeps pounding long after its hands are reduced to nothing more than wet, splattering mush. Over it all, Gibbon's sings with cruel, eerie serenity; a tiny voice of humanity in a mind which has locked down to save itself.